The Cool Down — Collins & Company Inc.
Beach days, barbecues, and bringing out the boat from hibernation. What do these words signify, you ask? It’s the start of the summer season! Consistently sunny days are a staple here in south Florida any day of the year (when it’s not raining, of course), but there’s something about the official season of summer that makes it all different. While everything’s all well and good throughout this season, sometimes the heat can be unbearable, especially on those days where the real-feel is over 100 degrees. But don’t get discouraged! There are plenty of ways to keep you and your home cool this summer that doesn’t involve blasting the A/C. Keep reading for our top tips on how to enjoy your summer while still staying cool. While yes, there’s no sun at night time, summer nights are still pretty warm, even when you’re inside your home. 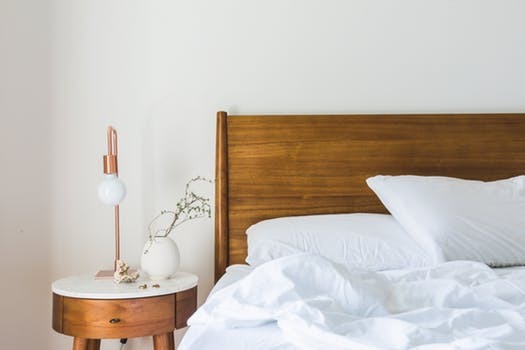 Make the switch to breathable (and affordable) cotton sheets, and for an extra cool tips, ditch the thick comforter if you have one and trade it for a thinner blanket. When the sun is shining bright outside, turn off those inside lights! 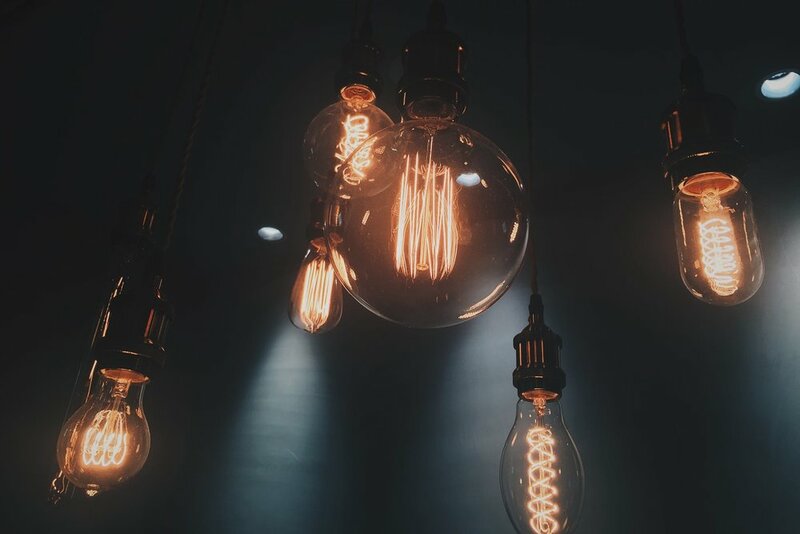 Keeping hot light bulbs and other electronics running all day long can heat up your room tremendously. Rather than this, try these sheer filter shades that can give you the best of both worlds of having natural light come in while still being filtered enough that it won’t burn up the room. Humidity is always present in Florida, but it doesn’t have to follow you inside the house! 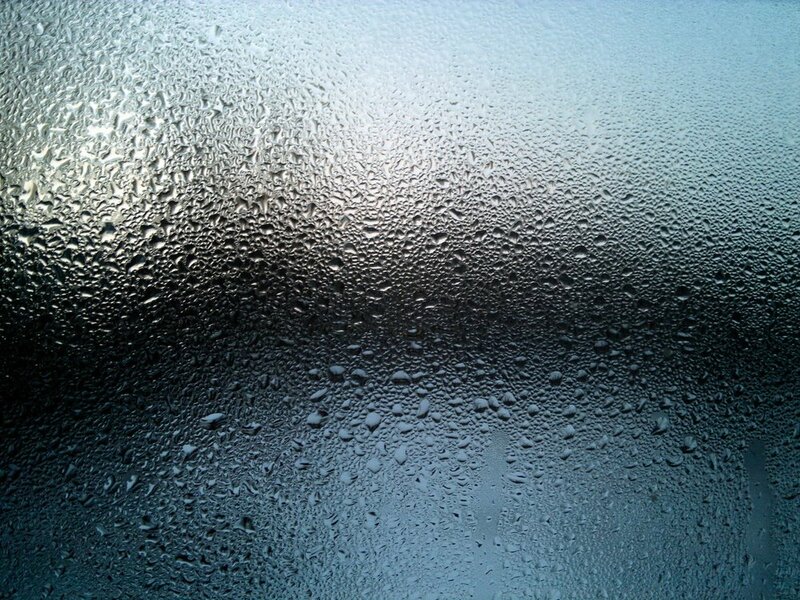 In rooms with windows open or with no ventilation, moisture can build up, making it feel as humid as it is outside. Invest in some moisture absorbers that will get rid of that excess moisture and freshen up the room. Do you have a fan and some ice at home? If so, you can pull off this old school cooling trick; place some ice in a bowl and direct the fan to blow over that bowl of ice. This creates a cool and refreshing breeze in the room. 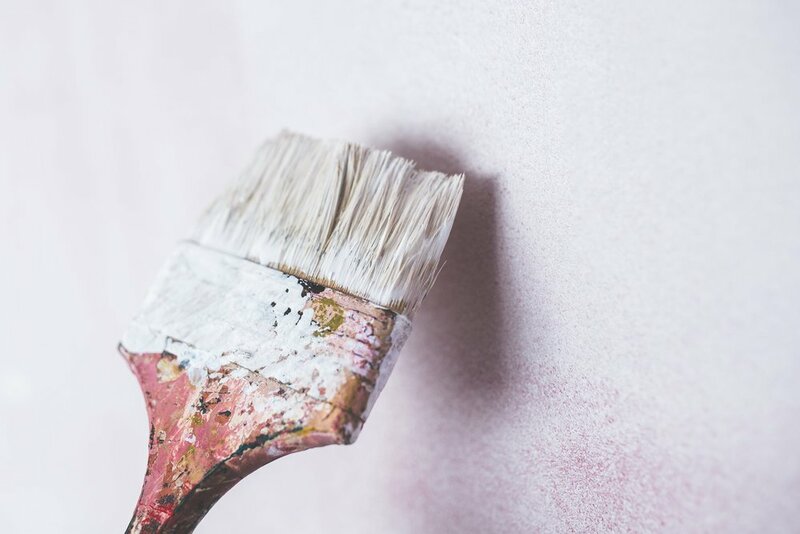 If you live in home that has dark paint coating the walls, try taking on a new project- paint the walls a lighter color! For those days where the sun is shining extra bright, light colors on your wall will absorb less of the light than black or dark paint do. Take full advantage of those summer food staples! Firing up the grill doesn’t just have to be for July 4th; grill outside more often in the summer to keep the heat that comes with cooking outside, rather than making your home hotter by using the oven and stove inside. Stay cool with frozen desserts, like these watermelon granitas, lemon-thyme ice pops, or this no-bake, blueberry-lemon icebox cake. 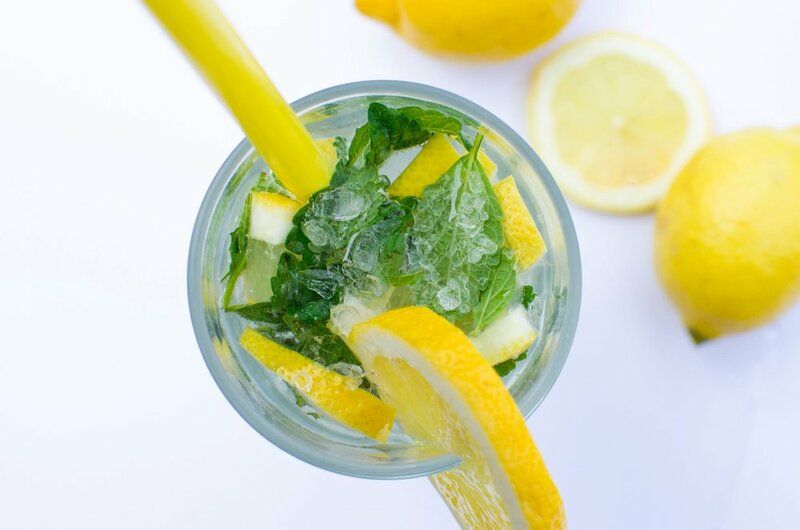 In the mood for a refreshing drink instead? Other than staying hydrated with water, try this recipe for stone fruit sangria, or make a big pitcher of strawberry-ginger lemonade for the whole family. Happy summer from Collins & Company!